Canada is famous for many things: its bitter cold winters, hockey, maple syrup, politeness of its people, and, of course, its great outdoors. Our country boasts many natural treasures, including the jagged peaks of Rocky Mountains in the west and the world’s highest tides at Bay of Fundy in the east, Kluane Mountains with the country’s highest peak, Mount Logan, in the north and Point Pelee’s wetlands and Carolinian forest in Canada’s deep south, lush rainforest on its Pacific coast and endless grasslands of its prairies. Soon all these natural wonders will become more accessible to all Canadians. To celebrate Canada’s 150th anniversary, Parks Canada plans to waive its entrance fees in 2017. 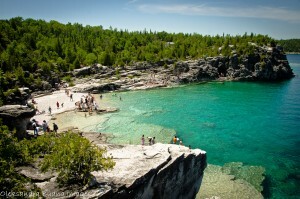 That means free admission to over 100 National Parks, Marine Conservation Areas and Historic Sites across the country. Right now daily entrance fees to historic sites and national parks in Ontario range from $3.90 per adult for places like Bethune Memorial House and Bellevue House to $7.80 per adult at Pukaskwa National Park. Fees are lower for youth and seniors, and there are discounts for families and groups. Prices can be different in other parts of the country. For instance, daily pass to Banff is around $10 per person. With Parks Canada waiving its entrance fees in 2017, the pass you buy this year will be valid until 2018. In 2018, Parks Canada also plans to offer free access to all children under the age of 18 as well as year’s free admission to all new Canadians (those who have become citizens in the previous 12 months). Please note that free admission only covers entrance fees. 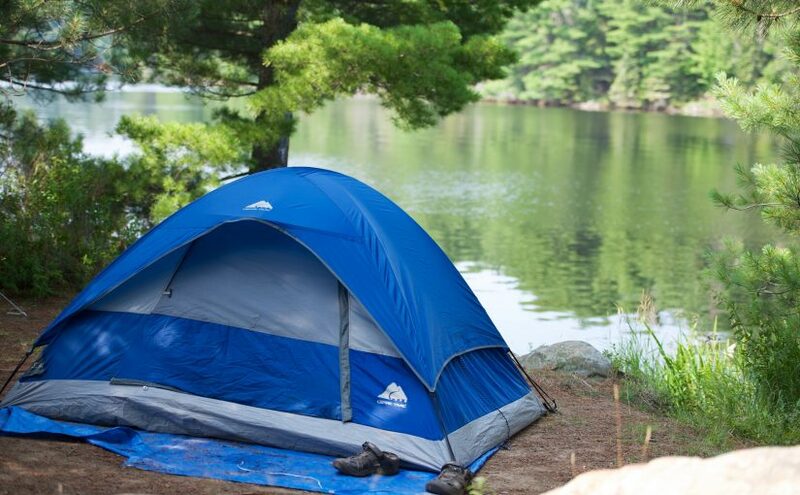 Additional fees, like camping, roofed accommodations, mooring, etc., still apply. The fees differ from location to location so check the visitor information page for each park to find out more. In Ontario, Parks Canada operates 37 historic sites, two marine conservation areas, and five national parks. These national parks are home to breathtaking landscapes, diverse habitats, numerous wildlife watching opportunities, and a wide range of recreational activities, including hiking, boating, canoeing, kayaking, swimming, diving and camping. So whether you would like to explore more of Ontario or venture beyond the provincial boundaries and see more of Canada’s natural wonders, 2017 looks like a great year to do it! To learn more about the free Discovery Pass by Parks Canada, visit http://www.pc.gc.ca/eng/voyage-travel/admission.aspx. How to order your free 2017 Discovery Pass? Is Ontario Parks free in 2017? how to buy 2017 ontario parks pass online? Hi, check our updated post above. Thanks. Really good (helpful and informative) post! Like the explanations and extra details you added.